Firm: The Law Firm of A.J. Temsamani P.C. Selection as one of the ten best divorce and family law attorneys in the state of New York by the National Academy of Family Law Attorneys. A.J. has also been selected as a Special Master in the Nassau County Supreme Court Matrimonial Part Neutral Evaluation Program. In addition to his litigation experience, A.J. is trained in divorce mediation. A.J. also recognizes the importance of being actively involved in professional organizations. 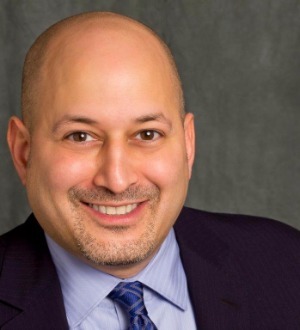 He is a Barrister member of the New York Family Law American Inns of Court, and member of the Family Law Section of the American Bar Association, New York State Bar Association and member of the Matrimonial Law Committee of the Nassau County Bar Association.